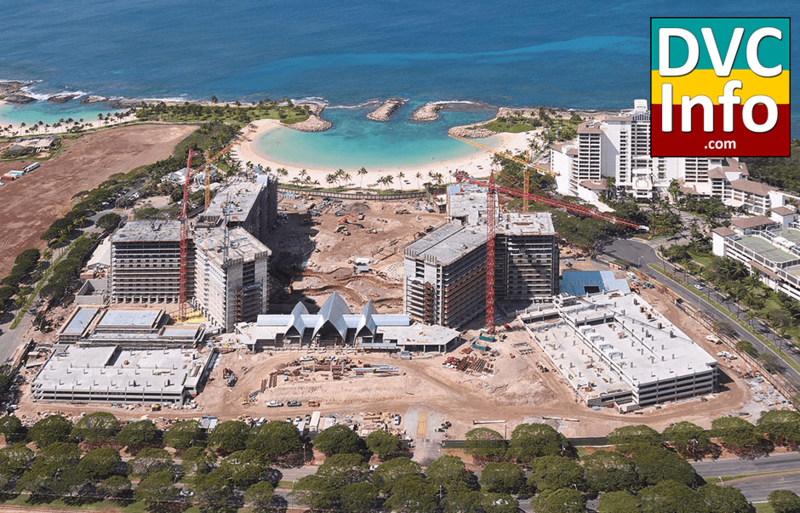 Due to open its doors in the fall of 2011, and currently under construction, the Disney Hawaiian Resort has been officially given the name of Aulani : A Disney Resort & Spa, Ko Olina, Hawaii. The resort marks the first Disney Vacation Club destination outside of the continental United States and only the second to not be located near one of the company’s theme parks. 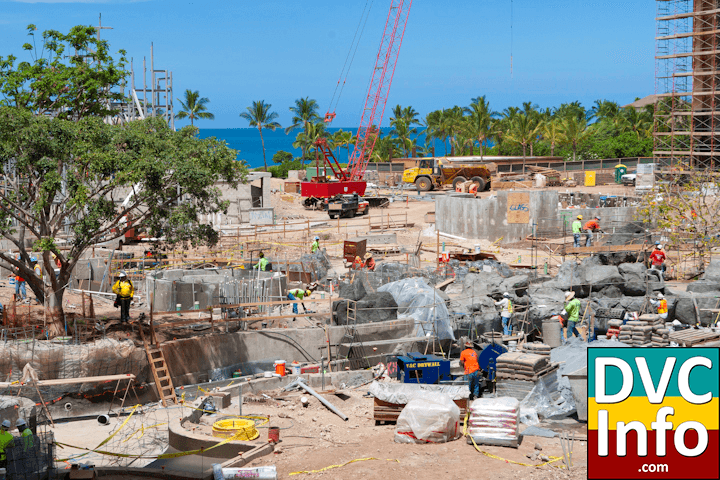 Disney, which unveiled the official name yesterday, also launched a new Web site, www.DisneyAulani.com, to provide updates on the resort currently under construction. 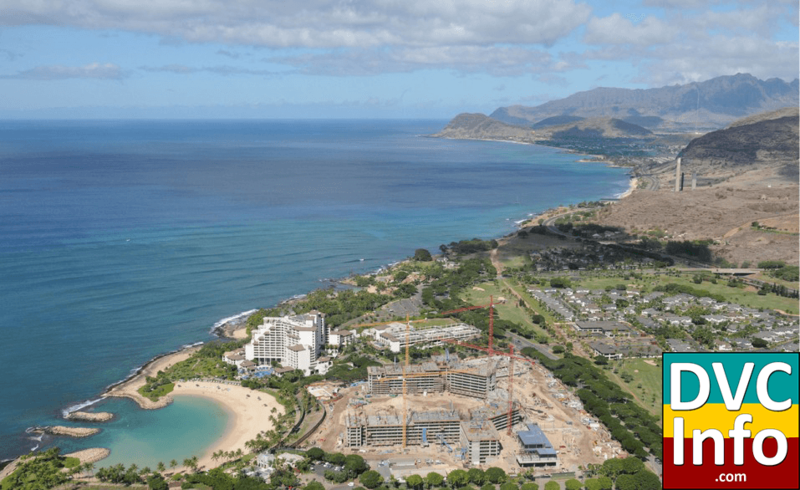 Aulani, which will offer 360 hotel rooms and 481 time-share villas, is under construction on 21 acres of oceanfront property at Ko Olina Resort. The Walt Disney Imagineering team worked with local architects and cultural experts over the past year in coming up with the resort’s village-style design. Amenities include pools, a saltwater snorkeling lagoon, hot tubs facing the sunset, and a variety of kids’ club and other play programs. The highlight is a river running through a specially created volcanic outcropping suitable for tube floating. The resort will also offer a wedding lawn, two restaurants, an 18,000-square-foot spa designed for families, a 14,545-square-foot conference center and plenty of outdoor venues. 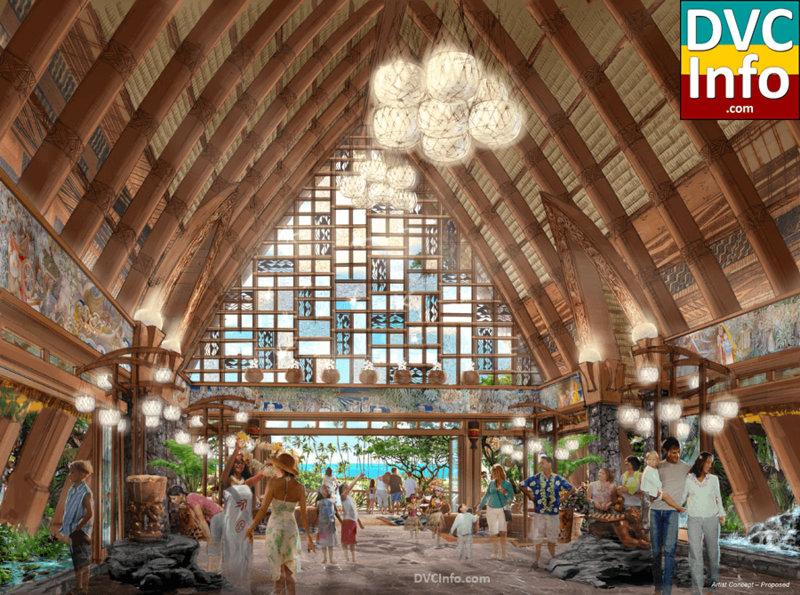 “We are looking forward to welcoming guests to Aulani to share the fun, immersive family vacation experiences Disney is known for combined with the beauty and culture of Hawaii,” said Djuan Rivers, vice president of Disney Vacation Club and Resort, Hawaii. 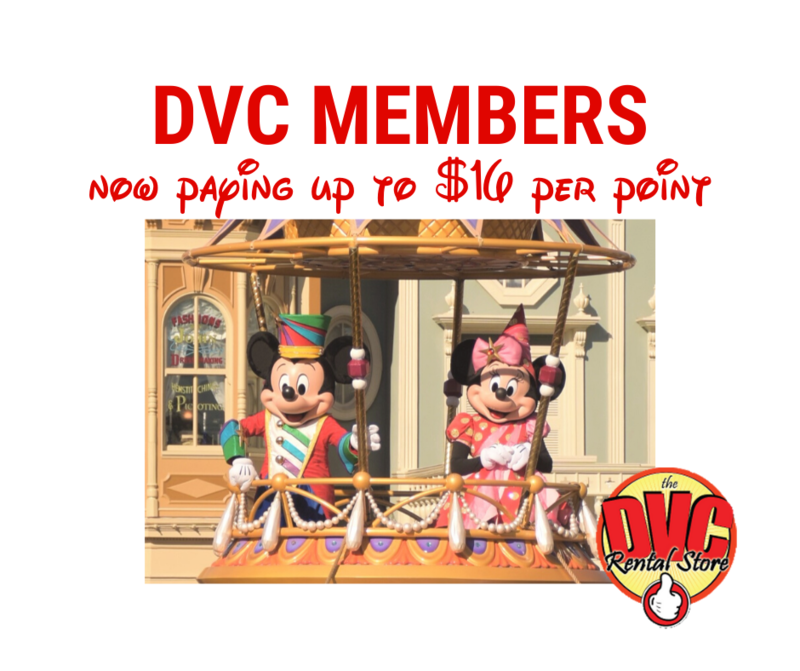 Back when it started in 1991, the Disney Vacation Club was different than many timeshares in that instead of selling “fixed weeks” where a person bought a specific week they would be able to use year after year, DVC used a flexible points-based system that may be used in different time increments for vacation stays anytime throughout the year at DVC resorts in a variety of accommodations from studios to three-bedroom villas. 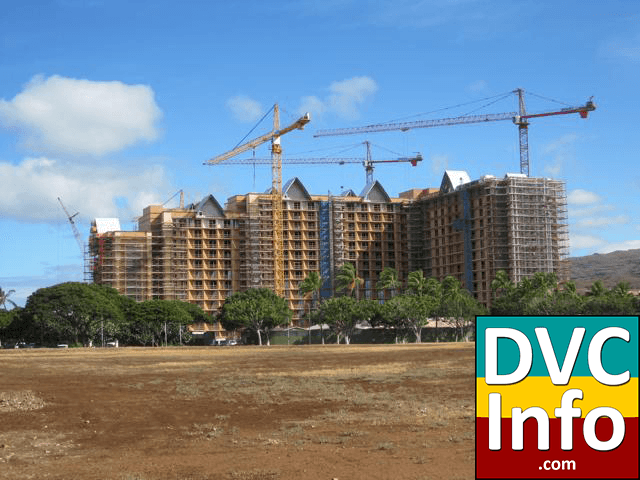 Beginning with Aulani, DVC will begin selling what they call a “Guaranteed Week”. 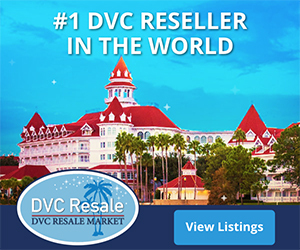 The Guaranteed Week option allows an owner to secure a reservation every year during a specific timeshare week, in a specific room size and view, throughout the duration of their DVC ownership. Member Services will automatically book your guaranteed reservation every year – on a priority basis and ahead of other members trying to book at the 11-month window on a first-come, first-served basis. DVC says that Guaranteed Week ownership interests will be capped at 35% of any specific Use Day for any specific Vacation Home type. At least 65% of all dates and villa sizes will remain available for booking on points at the resort. 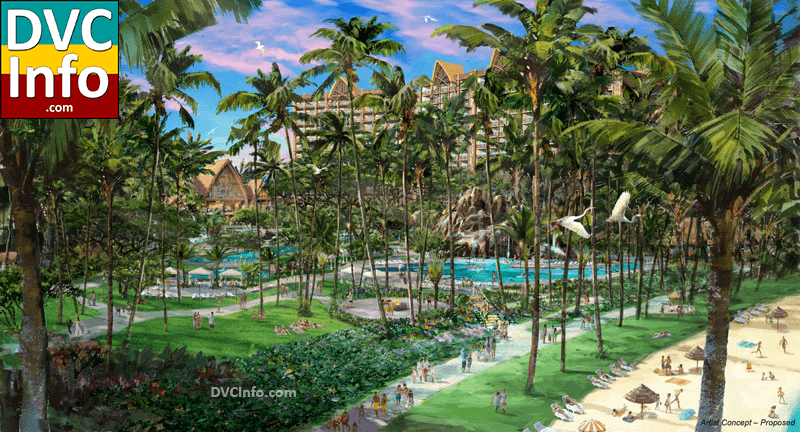 July 1, 2010 | Celebration, Fla.
Disney Vacation Club began selling real estate interests for the company’s first family-friendly destination resort in Hawai`i today. 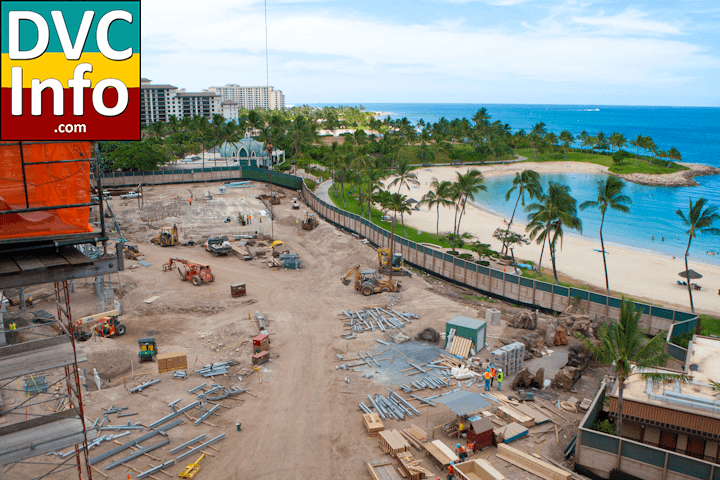 Aulani, Disney Vacation Club Villas, Ko Olina, Hawai`i, is scheduled to open its first phase in fall 2011 and will mark the eleventh resort for Disney Vacation Club. 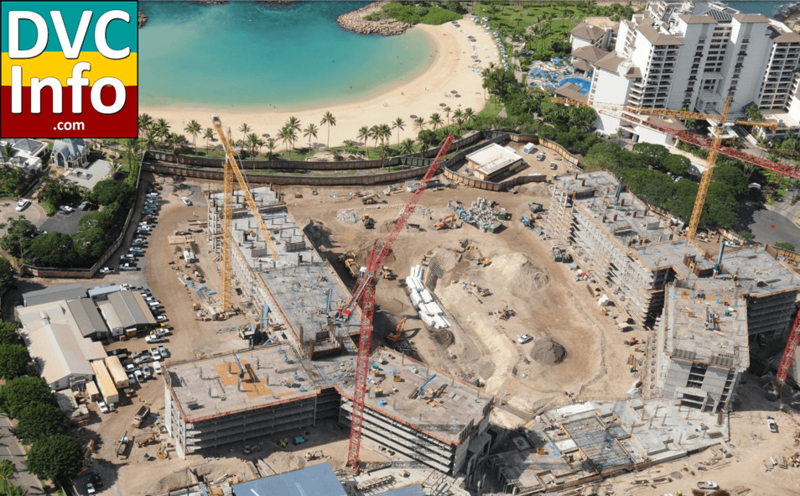 Aulani, a Disney Resort & Spa, Ko Olina, Hawai`i, is planned to include 481 two-bedroom equivalent Disney Vacation Club villas and 360 traditional hotel rooms upon its completion. Other family friendly resort amenities are scheduled to include an 18,000 sq. ft. spa, two restaurants, a wedding lawn, a kids’ club, a conference center and a pool area complete with a feature pool, wading pool, tube slides, sunset-facing hot tubs and a snorkel lagoon. 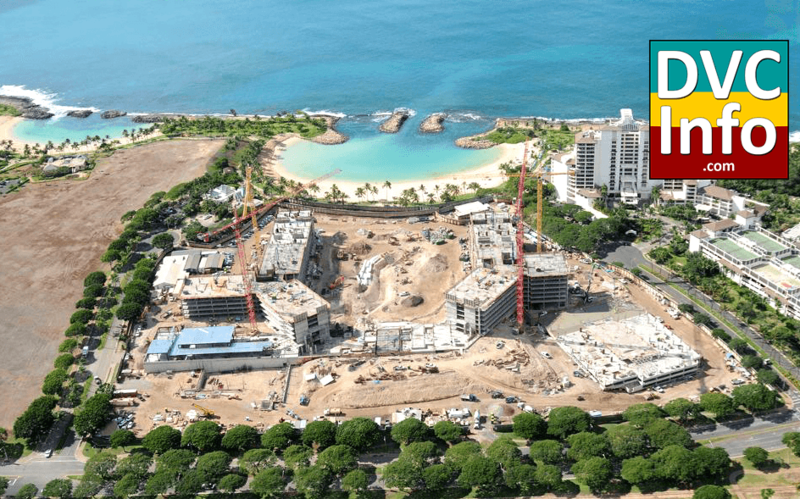 Built adjacent to a crystal-blue lagoon and a white-sand beach, Aulani is located on 21 acres of oceanfront property in the Ko Olina Resort & Marina development, near the existing Ko Olina Marina and a Ted Robinson-designed, 18-hole Championship Golf course. 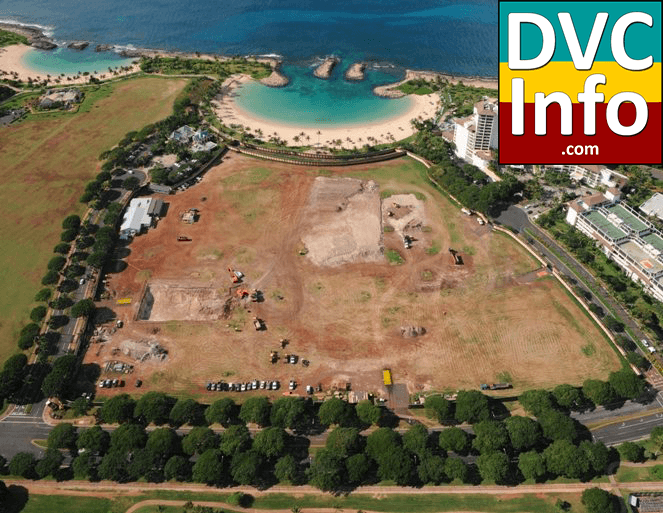 Located on the western side of O`ahu, the resort will also offer easy access to other points of interest on the island, such as the North Shore area and Pearl Harbor. CELEBRATION, Fla. (October 20, 2010) – Today, Disney Vacation Club announced that one of its newest resorts, The Villas at Disney’s Grand Californian Hotel, recently sold out of all available vacation ownership inventory. The 50 two-bedroom equivalent villas mark Disney Vacation Club’s first venture to the West Coast and the Disneyland Resort.